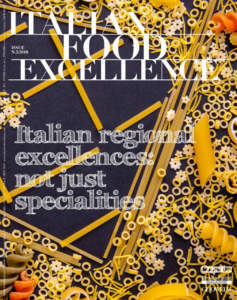 ‘Industria Italiana Caffè’, which has been present in Rome for more than 50 years, has been able to maintain the idea of tradition unchanged, even if it transformed and adapted its plants and machinery to modern technologies. 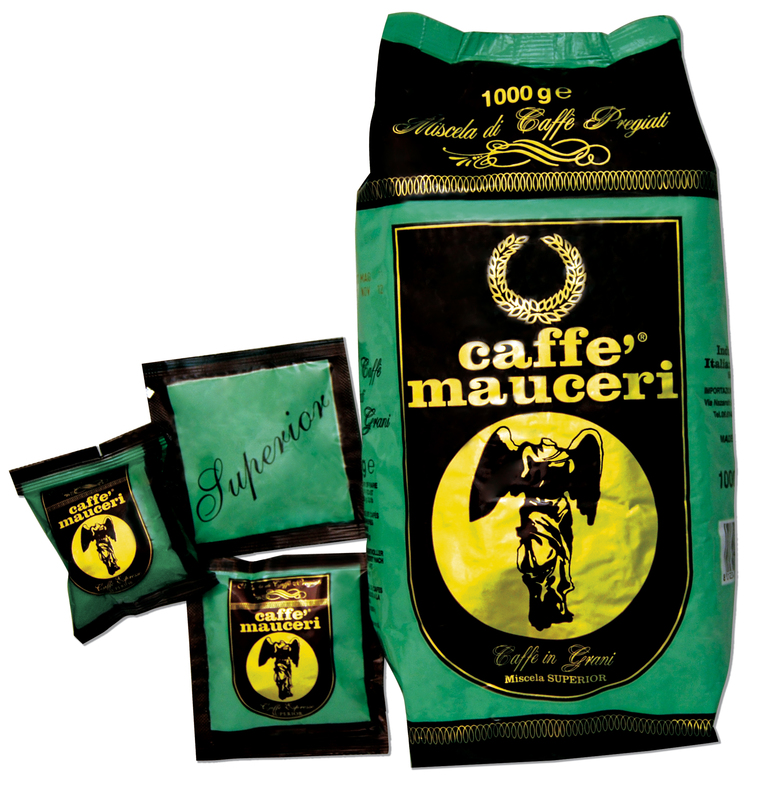 By means of an assortment of highly selected blends, it produces coffee in every size, from coffee beans and ground ones to coffee pods and capsules, both with the corporate brand Mauceri and for third parties, considering with its customers the aspects concerning the product as well as their requirements and taking care of all the stages, from choice of raw materials to processing and packaging, and creating personalized blends according both reference market and customers’ taste. 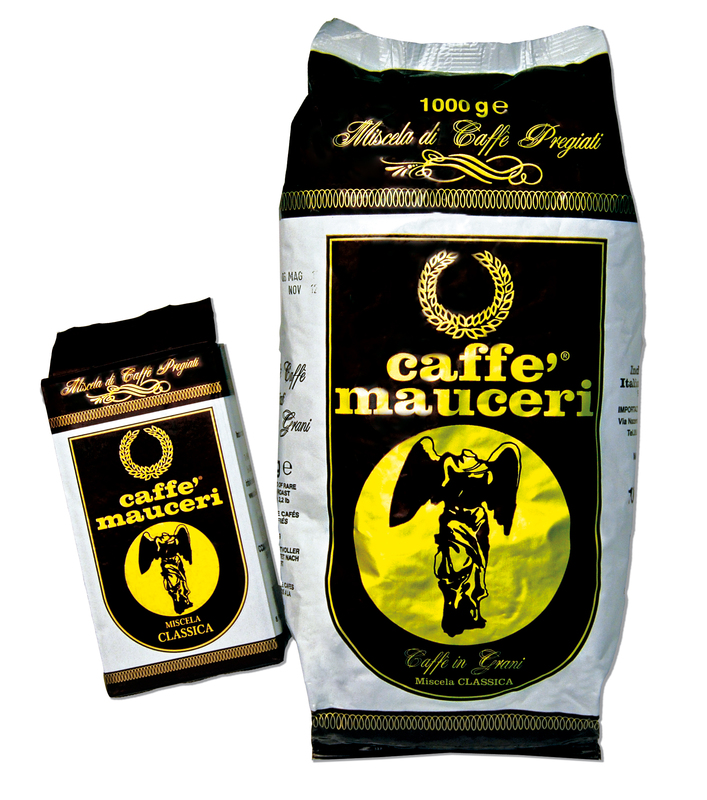 The coffee beans Mauceri are produced with seven valuable blends, prepared by selecting the best coffees, and is obtained by means of a process of slow roasting, which allows roasting the coffee in a more uniform way, so guaranteeing a more intense taste. Its yearly production, which is partly distributed to its customers with the corporate brand and partly sold wholesale to sub-contractors, is of about 245.000 kg per year. On the other hand, pods, as it happens for capsules, are mainly produced with 4 blends (Elite, GranBar, Superior, and Decaffeinato). The pods, standard E.S.E. whose weight is 7.5 g and which are compatible with all the models for espresso, have a low environmental impact, because they are produced with filter paper composed of completely biodegradable vegetable fibres. They are produced in a protected atmosphere and are sold, mainly wholesale, in boxes containing 150 pieces. About 5.000 cartons of them are sold per year. The capsules, F.A.P. 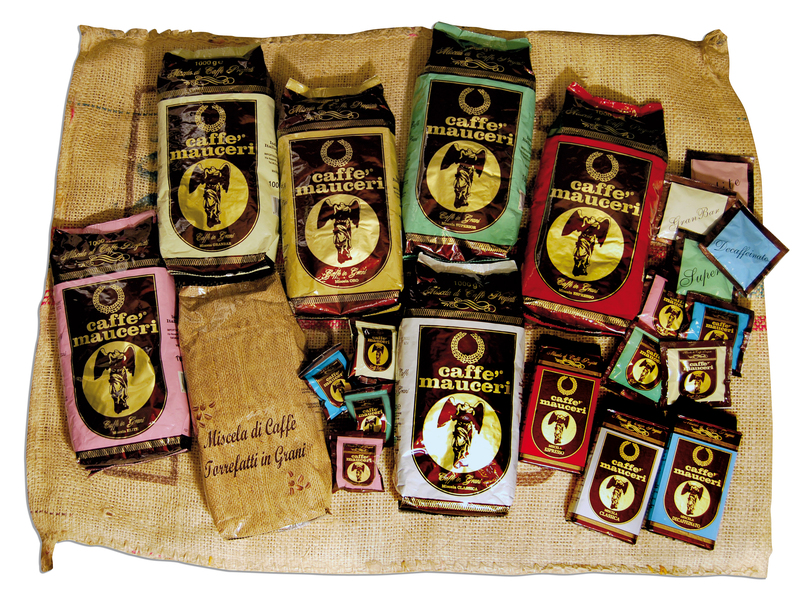 format, whose weight is of 7 g, are marketed in boxes containing 100 pieces and allow obtaining an excellent drink, thanks to a hard case which bears a higher supply pressure, so allowing the highest extraction of coffee. About 10% of the coffee which is produced within the company is exported in Germany, Greece, Estonia, and Romania, by means of resellers and directly interested customers. Packaging, through which the company wants to communicate the idea of ‘innovatory tradition’, is carried out through fully automated machinery. 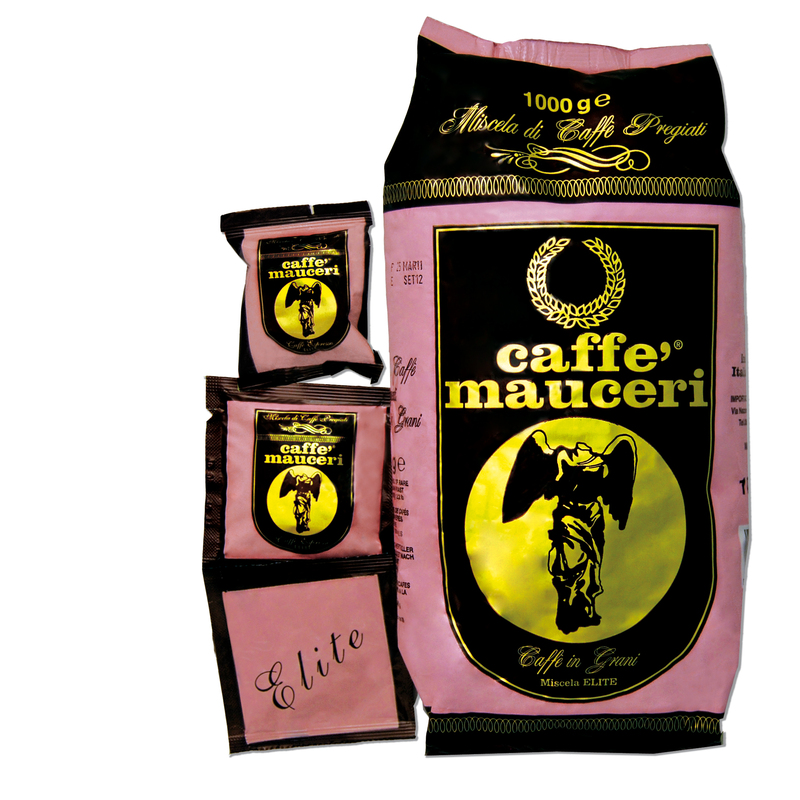 For instance, the coffee beans are packaged in one-kilogram, closed in 6 kg parcels with a shrinkable film, while for pods and capsules single-serve cartons are used. 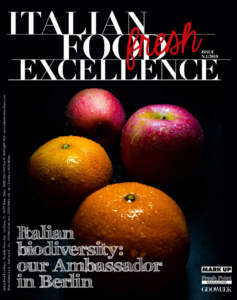 Vincenzo Mauceri, the owner, states: «However, for the work for third parties we use the packaging which is ordered by our customers. We have always aimed at supplying to our customers a high quality product and service at competitive costs, guaranteeing seriousness and reliability in time. For the future, we hope we will expand our activity in foreign markets, in addition to obtaining ISO 9001 certification and starting our production of certified Fairtrade and Organic coffee». 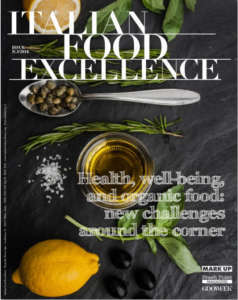 * Elite: this blend, which consists in 100% highly selected Arabic coffees, has a delicate and enveloping aroma, balanced acidity, and a delicate creamy, which make this coffee very sweet. * GranBar: it consists in 80% Arabic coffees and 20% Robusta coffee. Its soft and floral aroma and its balanced and harmonious body make this coffee pleasant, on average acidulous and aromatic, with notes of almond. * Oro: a blend consisting in 50% Arabic coffees and 50% Robusta coffees. Its intense and fine aroma and its balanced and round body make this coffee very delicate, finely acidulous, and with an aftertaste of chocolate. 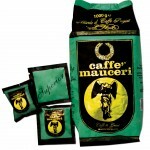 * Superior: it consists in 20% Arabic coffees and 80% Robusta coffees. Its intense and spicy aroma and its full and well structured body characterize a strong, clear coffee, with pleasant neutrality, sweet notes of toasted bread and almond. * Espresso: it consists in 34% Arabic coffees and 66% Robusta coffees, with a sweet and round aroma and a balanced and creamy body, which make this coffee aromatic, with a hint of chocolate. 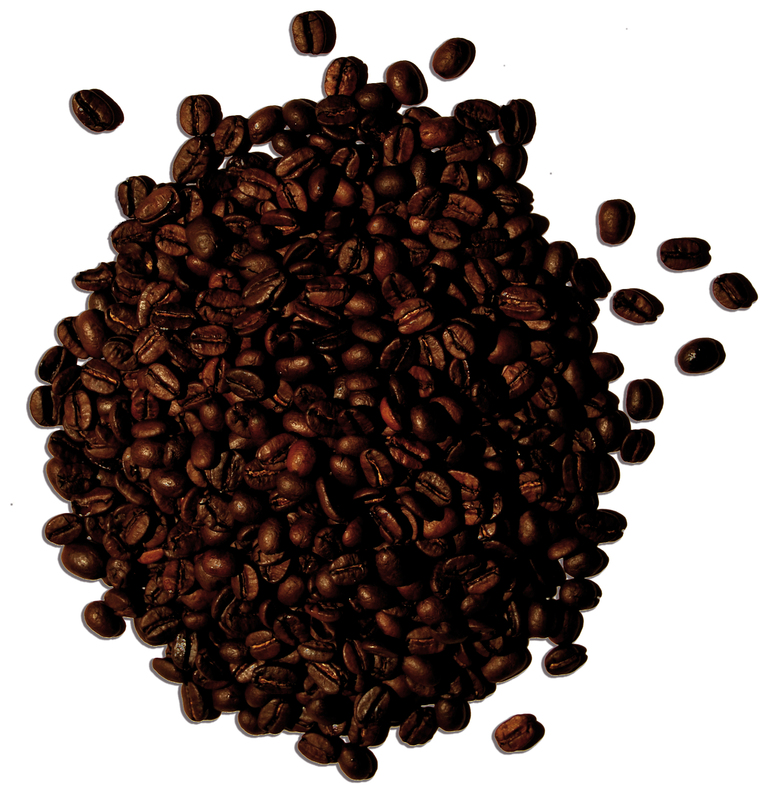 * Classica: in consists in 100% Robusta coffee and is characterized by a strong and round aroma. 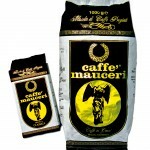 It has a full and creamy body, which makes the flavour of this coffee prolonged, with a hint of chocolate. * Decaffeinated: it consists in 50% Arabic coffees and 50% Robusta coffee. The decaffeination is carried out with water and this guarantee the extraction of caffeine in a natural way.